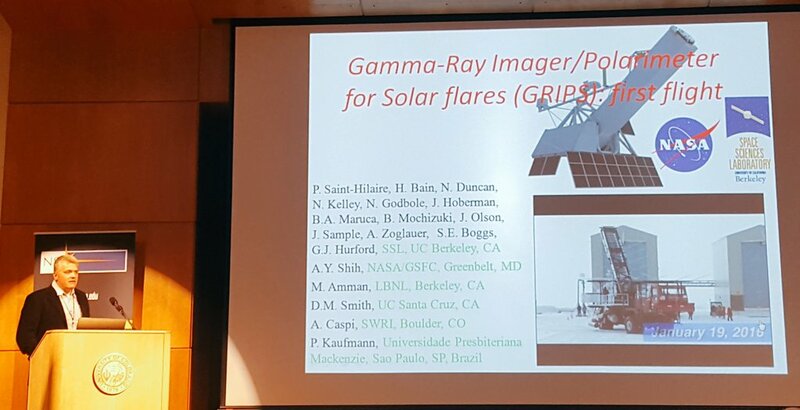 The balloon-borne Gamma-Ray Imager/Polarimeter for Solar flares (GRIPS) instrument will provide a near-optimal combination of high-resolution imaging, spectroscopy, and polarimetry of solar-flare gamma-ray/hard X-ray emissions from ~20 keV to >~10 MeV. 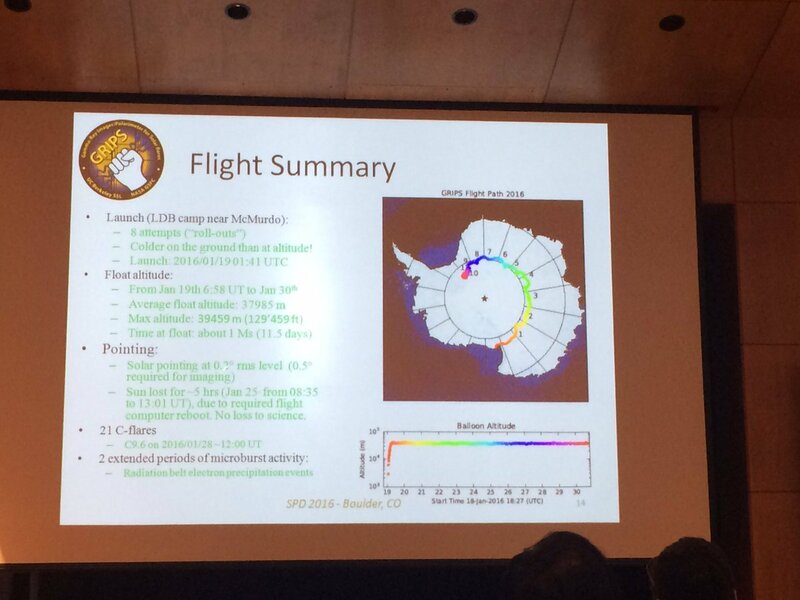 GRIPS launched on January 19, 2016, for a long-duration flight over Antarctica at an altitude of up to 130,000 feet. 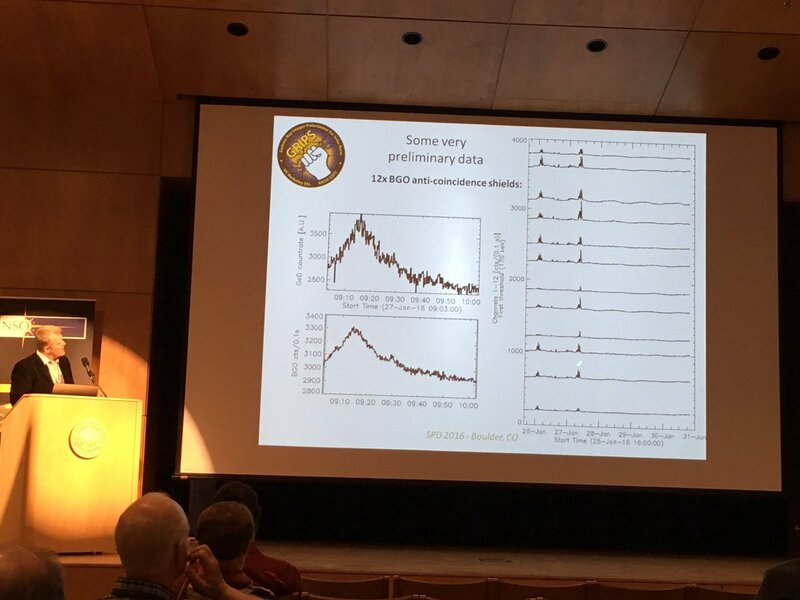 Learn more about the science, the team, and the instrument. Also, you can follow the project on Twitter! Waiting to board an LC-130 back to McMurdo with the recovered @GRIPSballoon cargo. 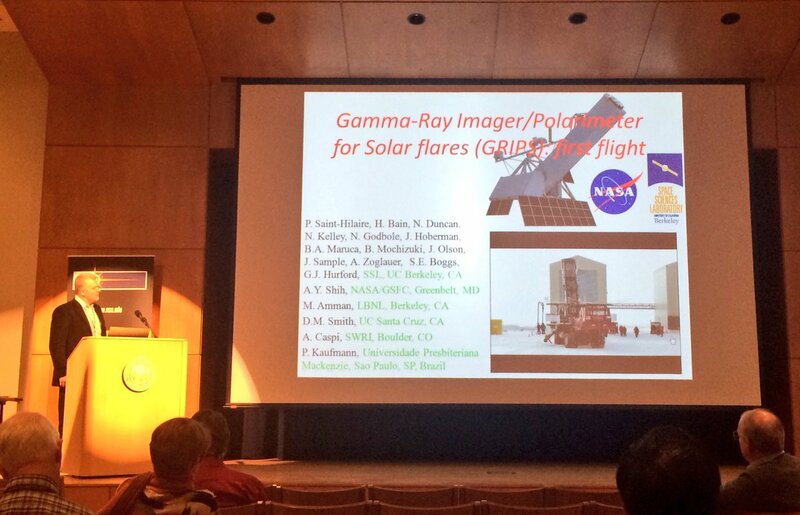 The team for the @GRIPSballoon final recovery flight. Leveling out the skiway for takeoff at the AGO2 fuel stop on the @GRIPSballoon final recovery flight. 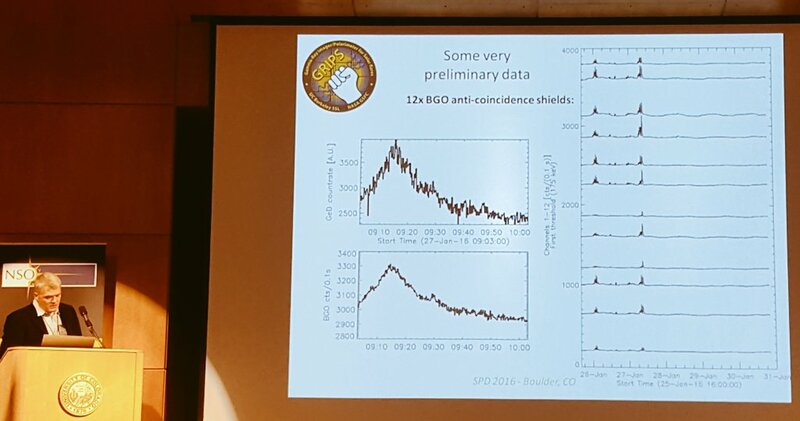 The ole @GRIPSballoon luck, with regards to the weather, is back. Still waiting at Pole for good weather to fly out to the GRIPS site. 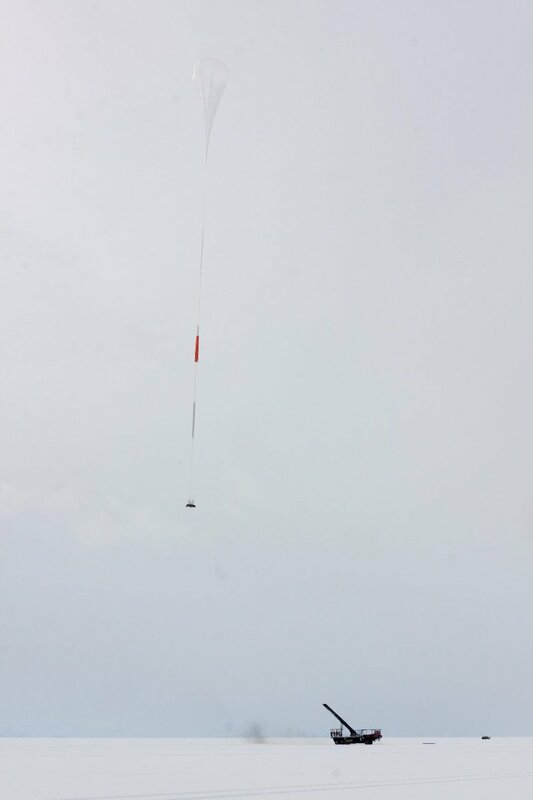 Congrats to the BACCUS, ANITA IV and STO-2 balloon teams who have all launched this season from LDB McMurdo. 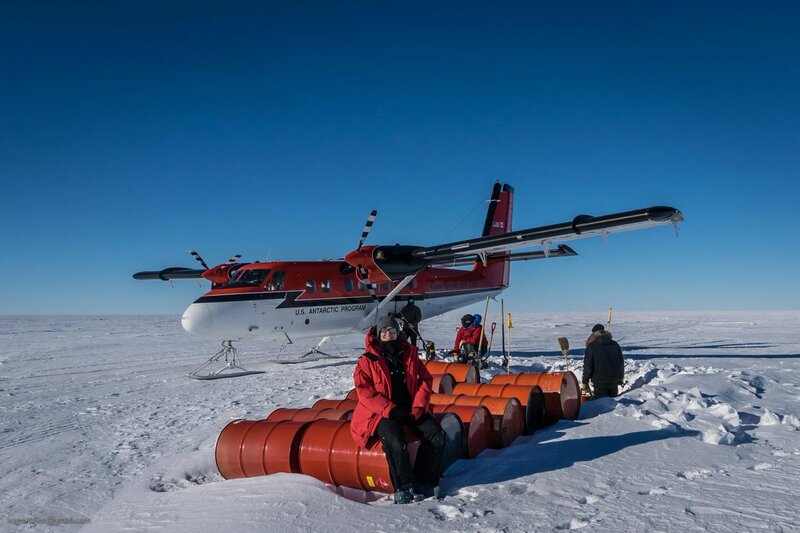 The @GRIPSballoon team is currently waiting for a Twin Otter plane to arrive at South Pole before we can get out on a reconnoissance flight. The . 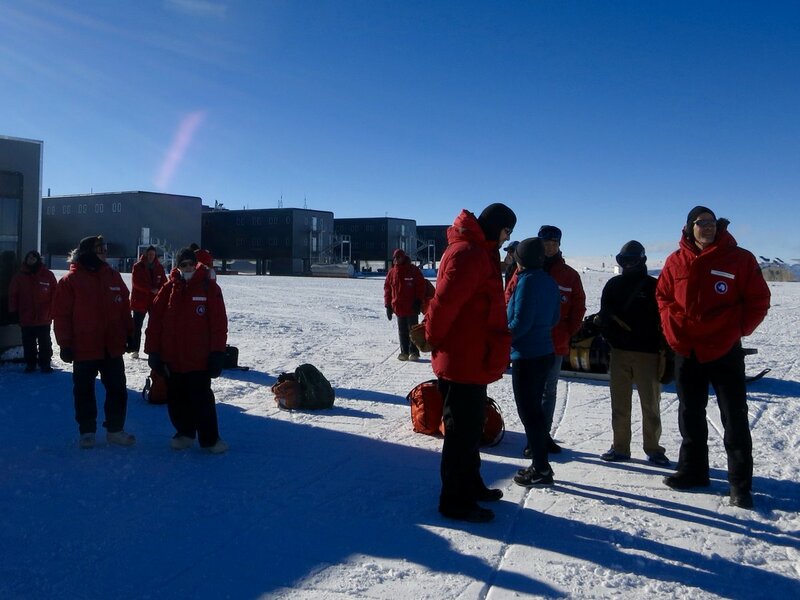 @GRIPSballoon is at the Amundsen-Scott South Pole Station safe and sound! We've spent that last few days preparing for the . 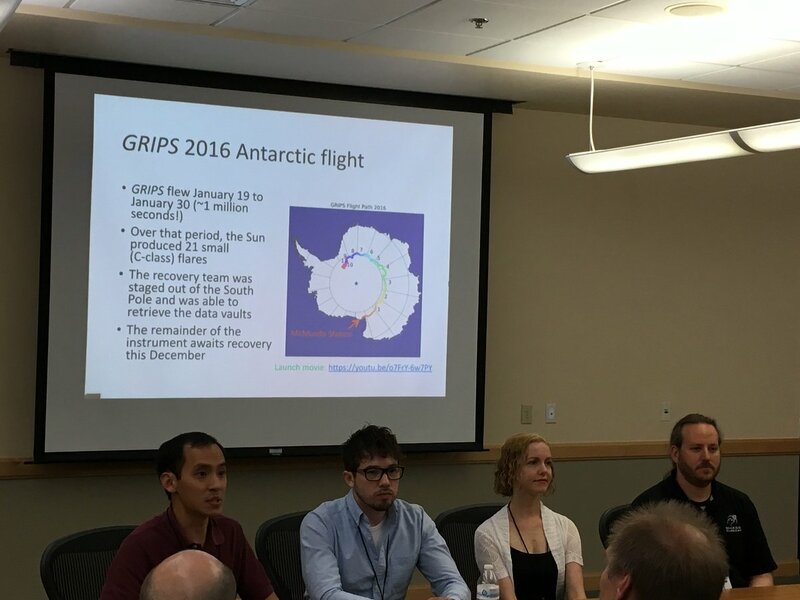 @GRIPSballoon recovery in McMurdo, sending cargo to Pole for stage 2. The . 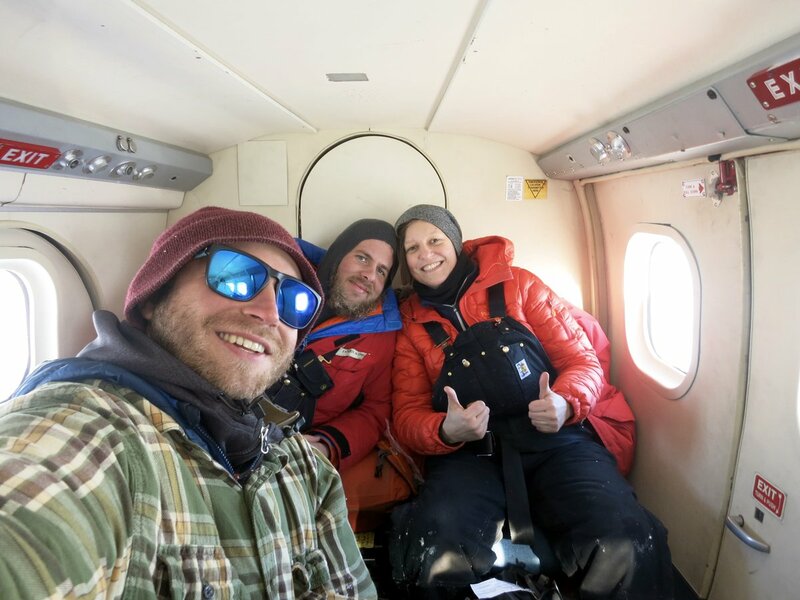 @GRIPSballoon team survived happy camper training out on the Ross Ice Shelf. It was actually too hot in our tents. Getting ready for Deep Field Shakedown training. 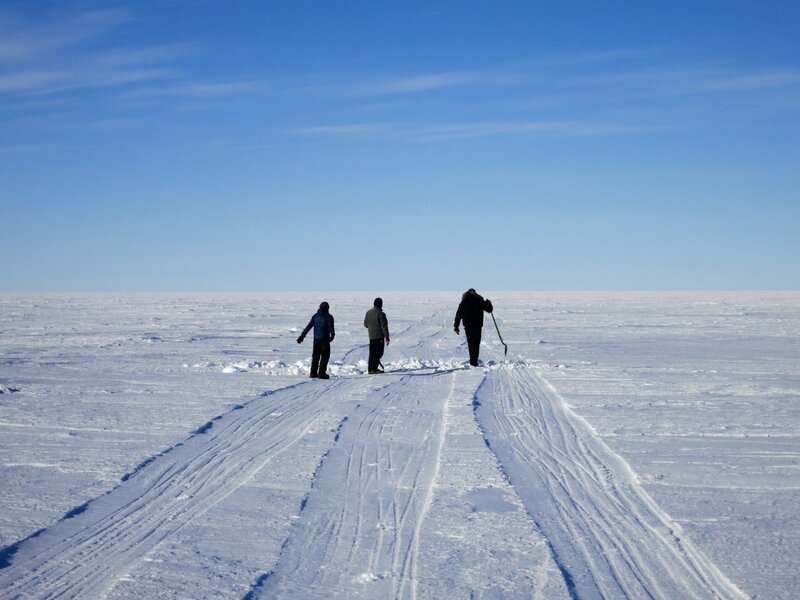 A mini field camp training out on the Ross ice shelf before we really go into the field. 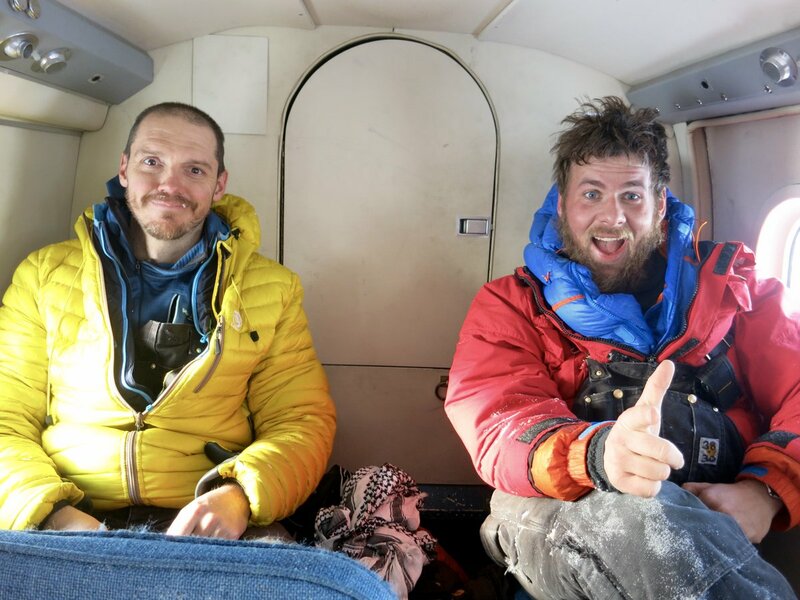 This Thursday @NDuncanSolar and I will begin the journey south to recover the @GRIPSballoon gondola. We'll try to tweet our progress. 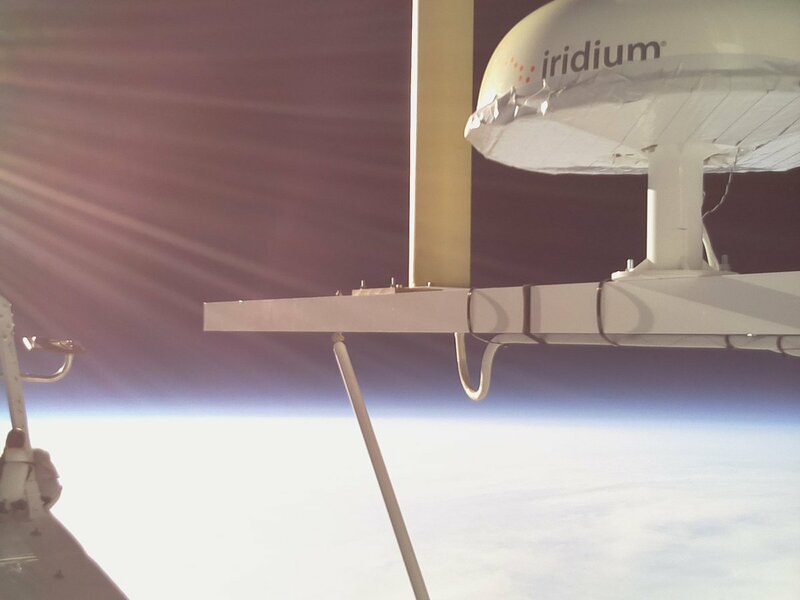 @stratoballoon The COSI team includes @GRIPSBalloon's @BrentMochizuki who is fresh off the ice! 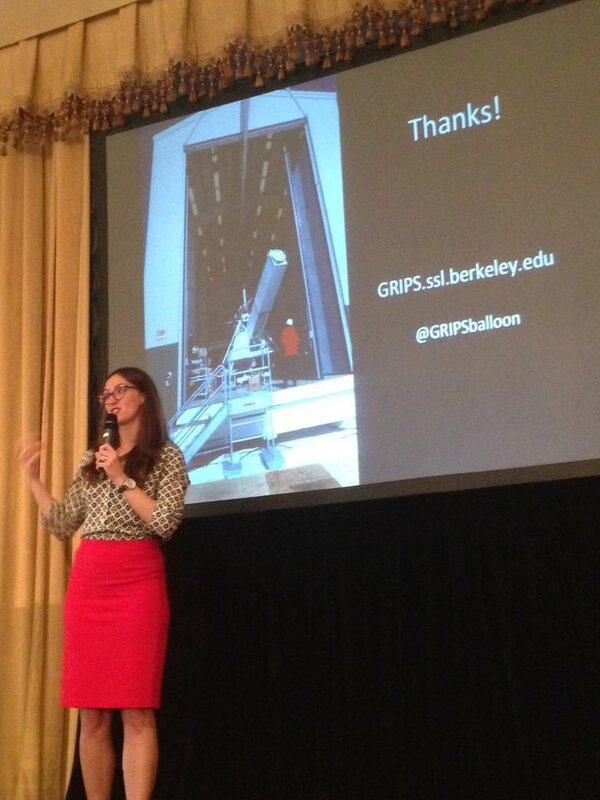 @GRIPSballoon great talk by Nicole Duncan at Dallas Zonta Club just now.